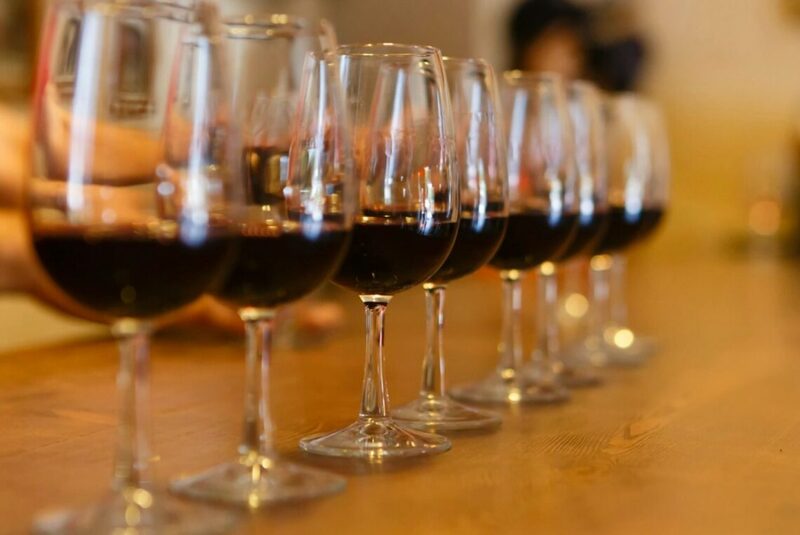 We want to educate you about wine… come take some quick hour-long courses that range from beginner to exploratory! Sign up for every class and get a deal, or pick and choose which you’d like to attend. Kyle will be in every other Monday evening beginning in February to answer all your questions (please bring them!) and let you explore your curiosity about wine! These classes are limited to 10 seats, so get your tickets soon! Each class is $15 if you bring your own wine glasses and we recommend at least 3 glasses to bring from home. Please make sure your glasses are similar in shape and size and have a stem (like what’s pictured). If you would like to be provided glasses, you can purchase them with your ticket for an additional $10. Sign up for all 6 classes for just $80 and save, or $90 with glasses to re-use each time. This class is a bit selfish, but Kyle loves Sherry/Jerez, so we’re going to taste and learn more about the different styles of sherry because it is so unique and special. Contrary to what most people think, most Sherry is DRY. Let’s try this strange, magically-versatile, fortified wine from Spain- from dry to lusciously sweet- as we taste Fino, Amontillado, Oloroso, Pedro Ximenez (PX), and yes… higher-quality Cream/Medium Sherry. 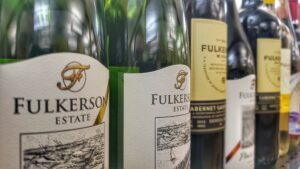 This Friday we have Fulkerson Winery from Dundee, NY on Seneca Lake bringing their classic Finger Lakes wines to pour and share from 3-6pm. This 7-generation Finger Lakes family has grown fruit and grapes and provided quality products for home winemakers for years, opening their small winery in 1989. Today they produce around 12,500 cases per year and provide juice for home winemakers from around the North Eastern US. Come try some of their wines with us and… Don’t forget to get your weekend wines every “Free Tasting Friday” with us after 3pm and “try before you buy”! Try some great wines from Opici Wine Group on this special Saturday Tasting from 1-4pm! We’ll have samples of Hahn Pinot Noir & Chardonnay out of Monterey, CA, alongside Smith & Hook Cabernet from Central Coast CA… and more! Don’t forget to taste with us every Friday after 3pm and follow us on Facebook for updates on special events like these!